The last project was all about laying the foundations for the final major, so I thought it would be useful for me to post the key ideas from that project to help with inspiration. 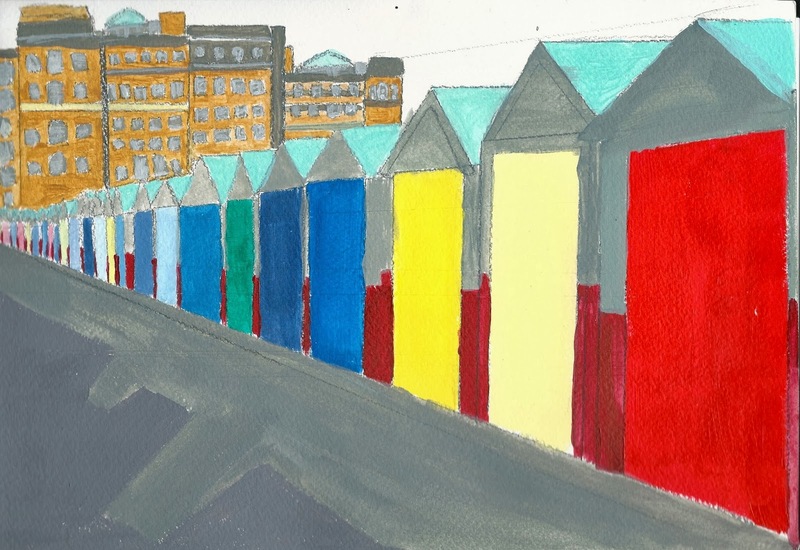 I started off taking photographs of the beach huts on Hove seafront. 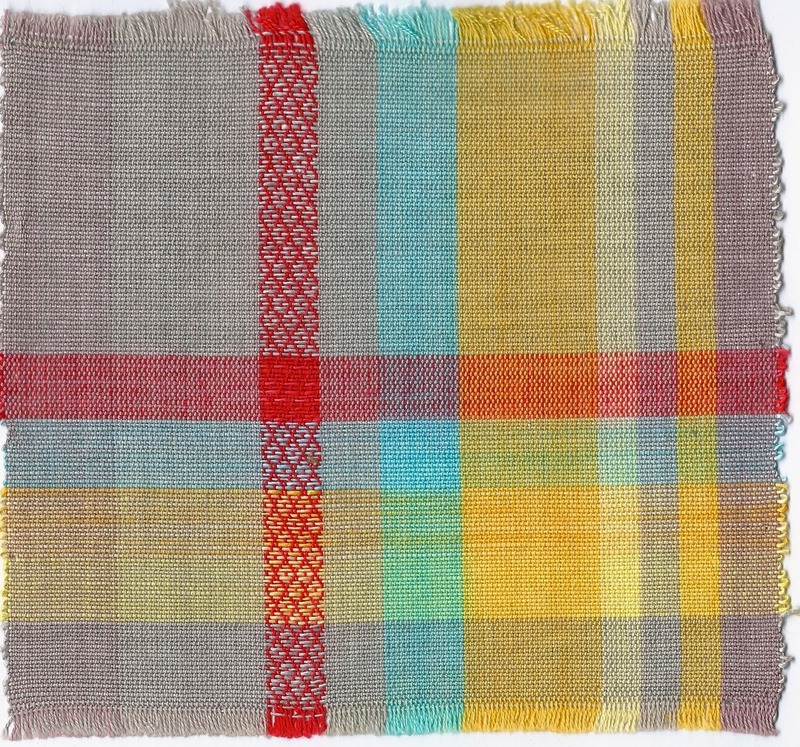 From these images, I did some paintings and collages to get some idea of what I wanted my warp to look like and what coloured weft I wanted... basically figure out the whole design of the cloth. 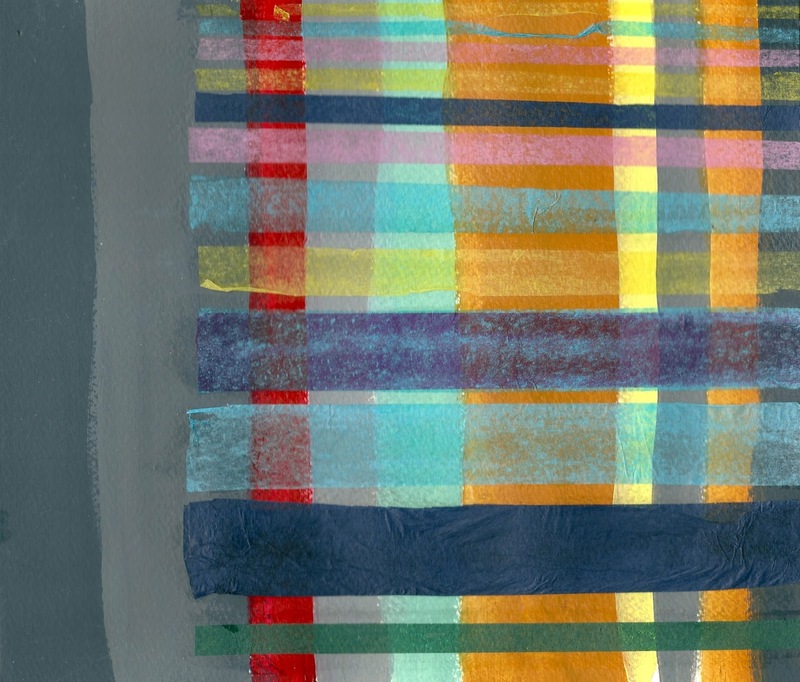 From these pages of my sketchbook, I developed a series of exploratory samples. 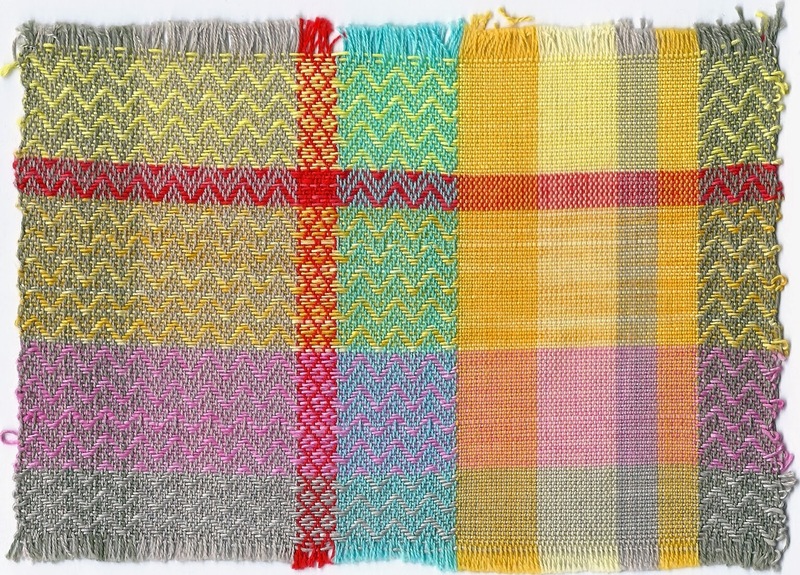 I used a mercerised cotton warp and linen weft. I used a block draft to mimic the contrast between the architecture in the images. I wanted to incorporate the diamond motif in the designs. I think the main points I am going to take forward in the final major project is the incorporation of the diamond motif, the colour blocks and the use of block draft.